Saudi Arabia has raised $2 billion in Islamic bond issue in an effort to plug its budget deficit on the back of the drop of global oil prices. The oil-rich kingdom had appointed Samba Capital, Mizuho Bank, Citigroup, JPMorgan Chase &Co, BNP Paribas, and HSBC Holdings for the sukuk offering due January 2029, Bloomberg News reported. On a related note, the GCC nation plans to obtain around $31 billion during this year in a bid to complete its external funding requirements, the news agency added. On Tuesday, informed sources noted that the Saudi Public Investment Fund (PIF) would ink an agreement this week to secure an $11 billion facility, marking its first-ever loan. “The kingdom’s [recent Islamic bond] offering priced at 127 basis points over midswaps, tightening from initial price guidance in the area of 145 basis points,” Bloomberg noted. 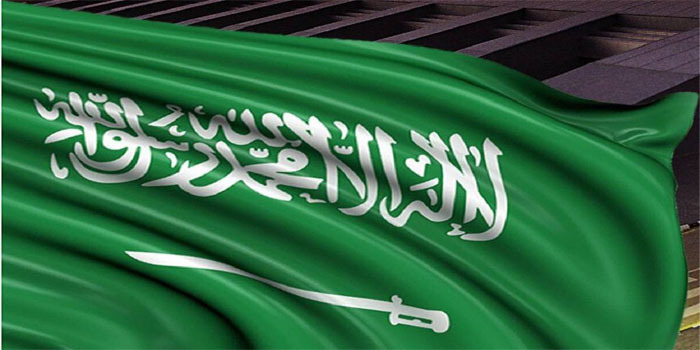 In March, Saudi Arabia had increased a $10 billion syndicated loan by $6 billion, along with raising $11 billion in a dollar bond sale in April.